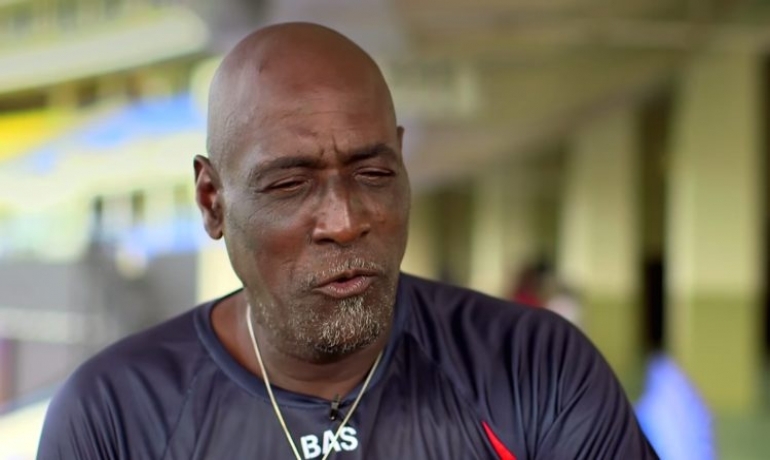 KARACHI: Legendary batsman Viv Richards says West Indies cricket will benefit from qualifying for the World Cup, and that it would have been a huge blow had they not made it to England in 2019. The West Indies — whose fortunes have plummeted in recent years — were in danger of missing out after the International Cricket Council (ICC) reduced the number of teams in next year’s 50-over global showpiece from 14 to 10. The top eight teams in the ICC rankings qualified automatically, leaving the ninth-ranked West Indies having to come through a tournament against nine other nations in Zimbabwe for the final two places. The West Indies finally squeaked through when they beat Scotland last week in a controversial rain-affected showdown in Harare. 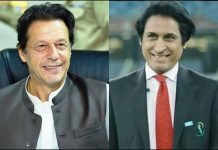 “I won’t say I am relieved because I felt that they had a strong enough team in order for them to win and qualify,” Richards told AFP in Karachi at the weekend, where he was attending the final of the Pakistan Super League. The Antiguan, one of the greatest batsmen of all time, was part of the West Indies World Cup-winning teams in 1975 and 1979. “West Indies have a World Cup pedigree and that makes all of us proud in the Caribbean,” said the man who was also in 1983 team that lost the final to India and captained his country in the 1987 edition. But the 66-year-old warned that the team must improve their batting if they are to compete next year after they lost to Afghanistan in the Harare final on Sunday. “There were a few matches that I believe that they came up short in terms of runs. But at the end of the day they had the bowlers to defend whatever they scored,” Richards said. It is sound advice from a man who stroked 138 not out against England in the 1979 World Cup final at Lord’s. Richards, who was in Karachi as a mentor to Pakistan Super League team Quetta Gladiators, believed Caribbean cricket will benefit from World Cup qualification after failing to make the Champions Trophy last year. “That should be encouraging and help the team as you need to compete against the best to improve,” he said. “It would have been a huge loss had we not qualified. And he called on the ICC to rethink the decision to reduce the size of the World Cup to 10 teams. “You’ve got to try everything that is possible to improve the teams and the standard of play,” he said.